No hidden charges fixed fares, The price you quote is the price you pay. Scheduling a taxi transfer from the Luton Airport has never been so simple, convenient, and comfortable. We at Sky Airport Transfers have heralded a new era in airport transportation services with our attractive pricing, stylish and comfortable vehicles, highly-trained staff, latest technologies, and consistently innovative practices. Our team has worked tirelessly to design the most convenient types of cab booking, payment procedures, and customer support services. 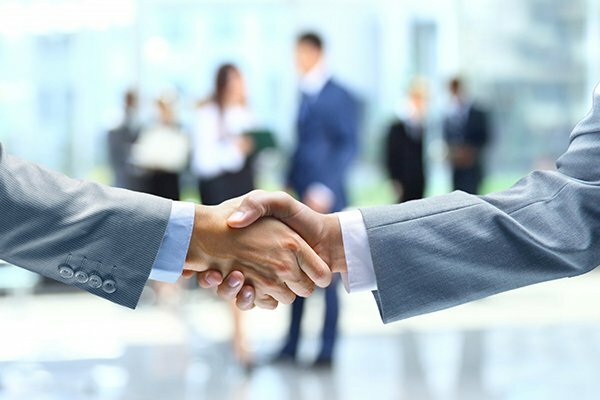 We have a team of highly professional and committed individuals who are well aware of potential customer needs and who work every day with the goal of ultimate customer satisfaction in mind. Our competent drivers are fully licensed and well-versed with the road network in and around Luton. Timely and cost-effective services are our main concern at Sky Airport Transfers. Our prices are simple and reasonable without any hidden charges. We ensure that neither your time nor your pocket is ever unnecessarily burdened. After landing at an airport anywhere in the world, the primary concern of most passengers is the handling of luggage and arrangement of suitable transportation services to reach their desired destination. Sky Airport Transfers is here to take care of all your travel needs. We provide a high level of customization in our services to be able to effectively serve the diverse needs of each and every client. These customized services enable you to select and book the type of vehicle that you prefer according to your needs. We also provide other amenities such as baby booster seats, child locks on all doors, car parking arrangements, meet & greet, and private hire. Special offers and discounts are also available for our frequent travelers. Furthermore, travel facilities to other airports in London can be utilized on demand. 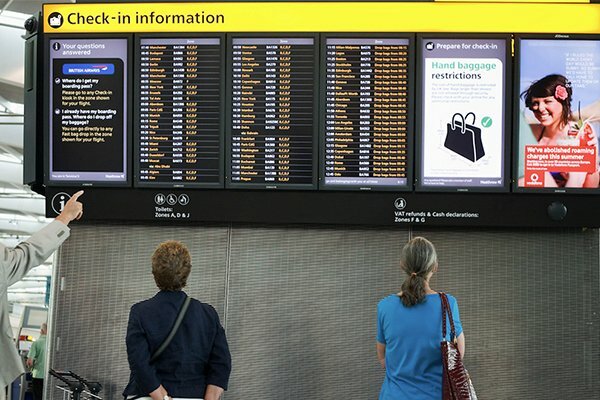 Designated services are available for travelling to the airports in Heathrow, Gatwick, Stansted, and London City. In addition, sight-seeing tour packages are also part of the deal for those passengers who wish to enjoy the many tourist attractions in and around Luton Town. Good travel arrangements can often prove to be the difference between a highly stressful and highly enjoyable journey. A properly arranged and efficiently managed tour is both stress-free and highly enjoyable. But poor preparation and arrangement in this matter can often turn out to be a nightmare for any customer. Sky Airport Transfers is here to tend to all your travel needs in and around Luton. The moment you schedule a ride with us, all your travel needs and requirements become our responsibility. We will make top quality arrangements for your departure from the Luton Airport so that you can travel in full comfort, safety, and security. Booking a ride with us from the Luton Airport Transfer is now simpler than ever. All you have to do is enter your pick-up and drop-off location, select your desired vehicle (with any extra amenities needed for no additional charge), and submit to get a quote. A detailed price chart will be made available to you without any hidden or extra charges. We will ensure that your pocket does not have to bear any burden at all. Our services are safe, secure, reliable, comfortable, and extremely easy on your wallet. Feel free to call our customer services section at any time of the day or night. Our highly dedicated and committed staff is always there to help you with whatever you might need. Nobody does airport taxi transfers better than us. Our efficient and reliable services are unmatched in the industry and we take great pride in our ability to deliver unforgettable travel experiences to all customers. We have a team of extremely competent professionals to help you reach your destination in great style and comfort, without being any sort of a burden on your wallet. Schedule a ride with us today and find out why we are more than just a cab service. The moment you schedule a ride with us, taking care of all your travel needs becomes our responsibility. And we do not rest until you have reached your destination safe and sound. For this purpose, our highly skilled and experienced drivers keep track of your flight’s movements in real-time. Whether you flight is scheduled to arrive on time or delayed, your designated driver will track it all the way and wait for you at the pick-up point (with no extra waiting charges in case of a delay). Your safety and security remains our prime concern. For this purpose, our service allows you to track your driver live and share your ETA with friends and family so that they know your exact location at any point in your journey. Our meet-and-greet service is there to ensure you get your money’s worth while travelling with us. Our well-trained and experienced staff will be on-site to take care of your every need when you land at the airport. We have a team which is especially trained to handle all matters pertaining to airport security clearance. They are on-site to make sure that our customers do not face any unnecessary problems while coming out of the terminal, getting their luggage etc. Furthermore, your designated driver will pick you up at the gate, handle your luggage, and attend to your transportation requirements. Order our exclusive meet & greet service today and we will be by your side when you arrive at the Luton Airport. Our staff will guide you about the facilities and amenities available at the airport, so that you can come out of the airport terminal with maximum convenience and minimum fuss. You will then be escorted out of the terminal building to your car ready to take you to your destination. Negotiating parking fees or searching for public transport is now a thing of the past. Our online cab booking facility is designed to be extremely simple yet fast and reliable. No matter which electronic device you may use, our online facility is highly user-friendly and works faster than that of any other cab service in the country. The whole process of getting a quote and booking online is quick and simple. You can schedule a ride in advance and also at a moment’s notice using both cash and online payment options. All this is done with just a few clicks. 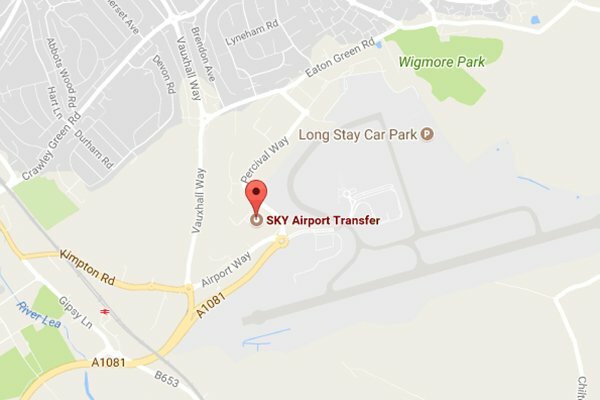 Located a mere 700 metres north of the Luton Airport, Sky Airport Transfers enjoys the advantage of having the most convenient location of all taxi services operating at the Luton Airport. This allows our team to efficiently and effectively carry out all customer service responsibilities, and to rectify any potential problems with regard to any customer that might occur at any point in time. Book a ride with us today to experience the most cost-effective, efficient, reliable, comfortable, safe, and secure airport taxi transfer service in the country. Because at Sky Airport Transfers, it is about more than just a cab journey and we are more than just a cab service. Excellent service and highly recommended. The driver was very friendly, decent and responsive during one hour travel from Luton Airport to Harpenden Station Road.